realized in hundreds of configuration for customized end use, high porosity layered getters on metallic substrates ideal when high gettering rate is needed in small space, with application for photomultipliers, image intensifiers, vacuum tubes. 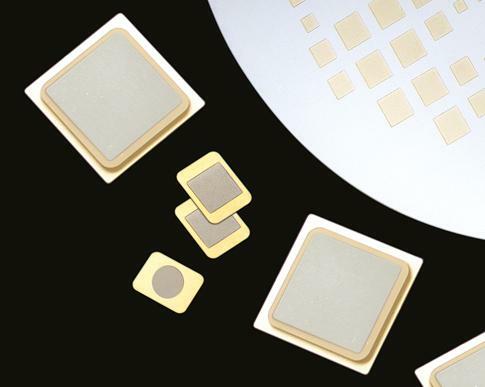 specifically designed for MEMS packaging, either at wafer and discrete levels, featuring high capacity, long term stability and multiple configurations. For IR sensors, gyros, timing devices and resonators among the various applications where thin film getters are the ideal solution.